Hungary’s nationalist Prime Minister Viktor Orbán said Tuesday (10 April) that his resounding election win, challenged by the opposition, shows that voters want to stop US billionaire philanthropist George Soros interfering in the country. However the largest opposition party has demanded that the National Elections Office investigate alleged irregularities in the conduct of Sunday’s poll. At a news conference with international media two days after cruising to his third straight term, Orbán said his government had already drawn up a “Stop Soros” package of legislation. “The reason we submitted this package before the elections is in order to allow the Hungarian voters to cast their vote knowing our intention on this,” said Orbán. The election saw Orbán’s Fidesz party sweep the board with almost half the vote, giving it a two-thirds majority in parliament and a legislative free rein. One of his main campaign promises was to stop the “globalist elite” led by Soros and Brussels undermining Europe’s security and Christian culture through mass Muslim immigration. 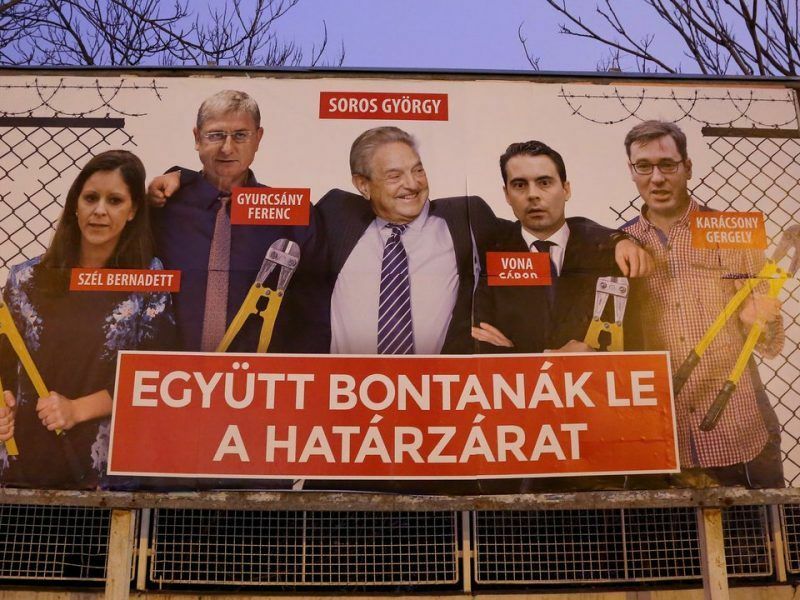 Images of the Hungarian-born Soros, 87, were plastered on billboards and Orbán depicted opposition figures running in the election as “Soros candidates”. 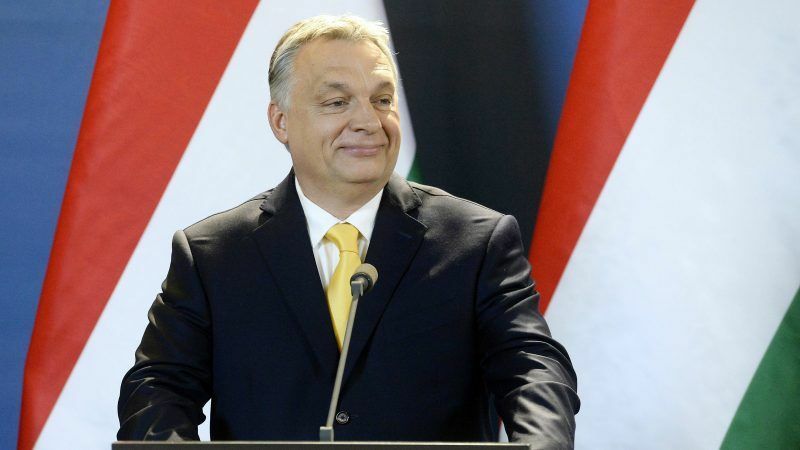 Hungarian Prime Minister Viktor Orbán, one of Europe’s most controversial leaders, looks set to win a third consecutive term in office at elections on Sunday (8 April), despite a galvanised opposition tapping into voters’ discontent. 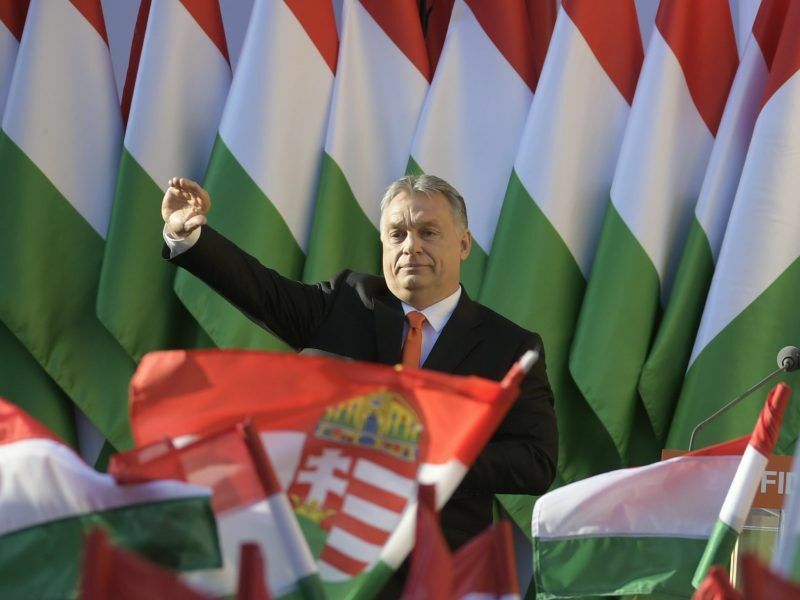 Critics said these tactics recalled dark anti-Semitic propaganda of the past with Orbán’s talk of an “enemy” that is “not national but international” and “speculates with money”. 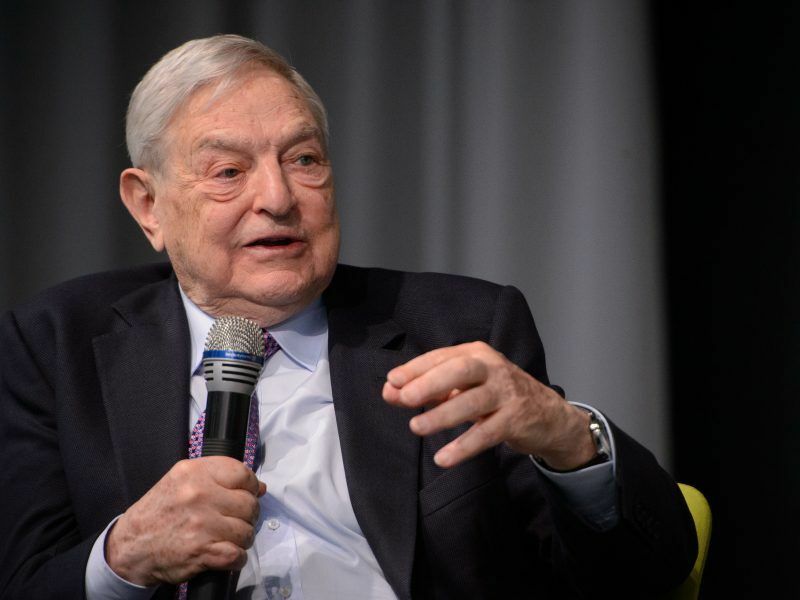 Civil society groups funded by Soros, who donates extensively in the land of his birth, have long faced bothersome regulations, harassment from local authorities and online abuse and threats. But the “Stop Soros” package promises to go much further, aping similar laws in Russia, slapping taxes on foreign-funded non-governmental organisations that “support” illegal immigration. Foreigners deemed to support asylum seekers could be stopped from entering Hungary, NGOs staff face being barred from approaching border areas and organisations will undergo “security tests”. Beyond the Soros legislation, Orbán was vague on his political agenda. “We won’t be simply continuing the previous government but creating a new one. Significant changes can be expected,” he said, without elaborating. Orbán also dismissed with sarcasm sharp criticism about the election campaign by the Organization for Security and Cooperation in Europe. “Thank you for your contribution, for giving a political opinion on the Hungarian election,” he told the news conference. The OSCE had said that “xenophobic rhetoric” and “media bias” in the campaign impaired voters’ ability to make a “fully informed choice”. The public broadcaster’s output “clearly favoured the ruling coalition”, it said. Also on Tuesday, the largest opposition party Jobbik asked election authorities to probe “systematic faults that lead to the suspicion of fraud”, including what it called “questionable” turnout data, “creative accounting” of opposition votes and outages in the election software. Ferenc Gyurcsany, head of the centre-left Democratic Coalition (DK) party, also said his party does not accept the election results. Meanwhile one of Hungary’s few remaining opposition daily newspapers, Magyar Nemzet, said Tuesday that its Wednesday edition will be its last, after 80 years in print, due to “financial reasons”. “It has a clear message for Hungarian society that (80 years old daily) Magyar Nemzet survived the period of Fascism, Communism, then collapsed during Orbán’s regime”, young Magyar Nemzet journalist Adam Tompos commented. Magyar Nemzet is owned by Lajos Simicska, an oligarch and former treasurer of Fidesz. Simicska fell out spectacularly with Orbán in 2015 after which the paper adopted an anti-government stance. In the run-up to the election it published a series of embarrassing scandals involving senior government officials. A radio station Simicska owns will also stop broadcasting from Wednesday. The number of independent media outlets has dwindled in recent years as business interests close to Orbán have bought up TV stations and national and regional newspapers. The country’s leading opposition newspaper, Nepszabadsag, was closed suddenly in 2016. Brussels has launched a barrage of legal action against Hungary over its crackdown on civil society groups and its refusal to take in migrants under an EU scheme. Orbán’s victory was warmly welcomed by other EU-critical parties portraying themselves as anti-establishment that have made electoral advances. Moderates offered more business-like congratulations, with Germany and France calling for cooperation and dialogue based on common EU values. Orbán said on Tuesday that European Commission President Jean-Claude Juncker had phoned him to wish him well.